Roxanne Reed had fallen for an online love scammer. 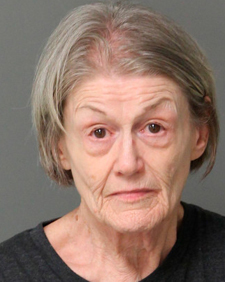 The 65-year-old woman from Raleigh, North Carolina, was sending him money. Reed thought she was talking to a physical therapist and business owner from Texas. But that man’s identity had been stolen by the scammer. Reed sent text messages to the scammer, saying she would kill her mother, although it’s unclear how she’d get money from that to send to the scammer. Woman plotted to kill her mother for online love scam: police, on NYPost.com.